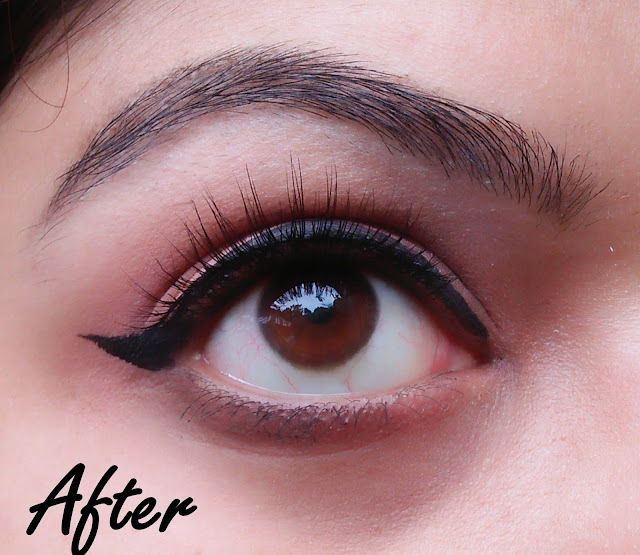 Do you remember my mixed experience with Miss Claire Eyelash glue? (Read HERE) Since then, I have not purchased any other lash glue or false eyelashes because of obvious reasons (heaviness of lashes and non-durability of the glue). But recently, I was contacted by the PR team of ESQIDO false lashes which specializes in luxury mink strip eyelashes and synthetic false lashes as well. Their lashes have been seen on Victoria Secret Angels like Adriana Lima, Candice Swanepoel, Gigi Hadid, and A-list celebs like Rihanna. 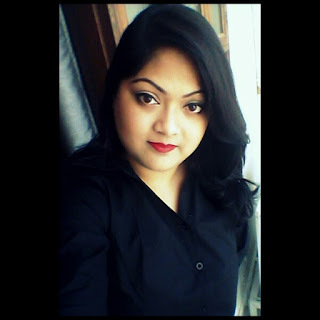 Naturally, I was happy to get the opportunity to review their lashes and the service of the ecommerce site. 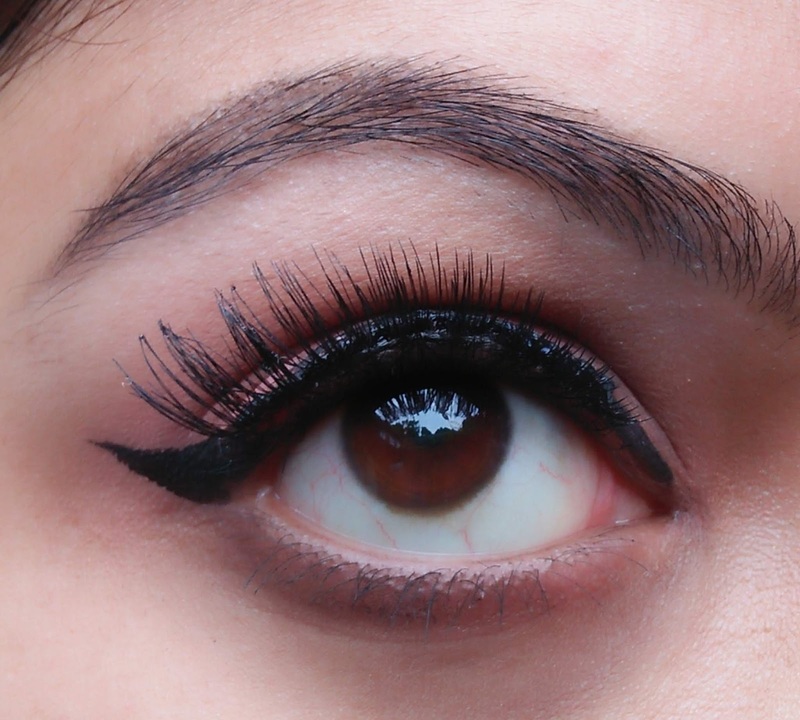 Read on to know all details about this lash brand. Existing strip lashes were uncomfortable and unnatural, and sold at an undeserving premium. Lacklustre and disposable, we felt there was a void, waiting to be filled by something better. So we set out to create The ESQIDO Classic Collection; fine mink eyelashes of unparalleled quality and craftsmanship. The ESQIDO lash collection is a bespoke experience, and it's redefining the very definition of false eyelashes. A true rose-gold standard. There are about 28 variants in their Mink Lash collection which can be chosen based your requirement of volume. There is also a Lash Guide on the website which helps you select your perfect pair of eyelashes. 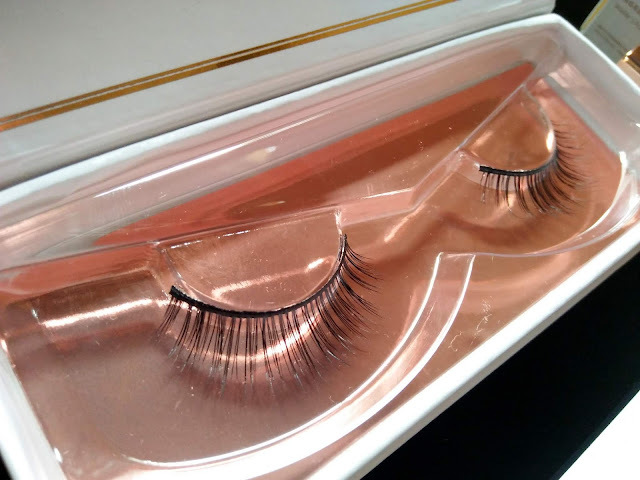 Price: $28.00 for the Mink lashes (There are also ten variants of Synthetic lashes in the site called Unisyn which retails for a lesser price ($22). There are “Lash kits” available in the price range of $75-$110 which contain three pairs of lashes and the Companion Eyelash glue. 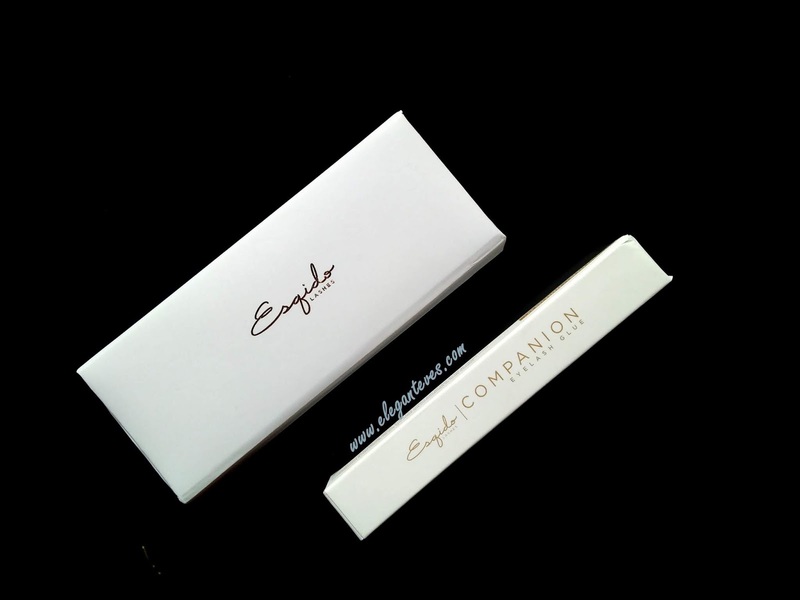 The Companion eyelash glue separately retails for $10 for 5.5 ml. The navigation on the site is extremely user-friendly and I could choose my pair of lashes within 10 minutes of following the Lash Guide. The site offers free shipping for international orders over $75 and a flat shipping rate of $5 for all orders below that value. My order was sent via Royal Air Mail service and was completed by the Indian post. It took 15 days for my order to reach me. The site also provides for return and refund services within 60days of placing order. All my previous experiences with false eyelashes have been bad since I found all of them to be very heavy on the lashes. 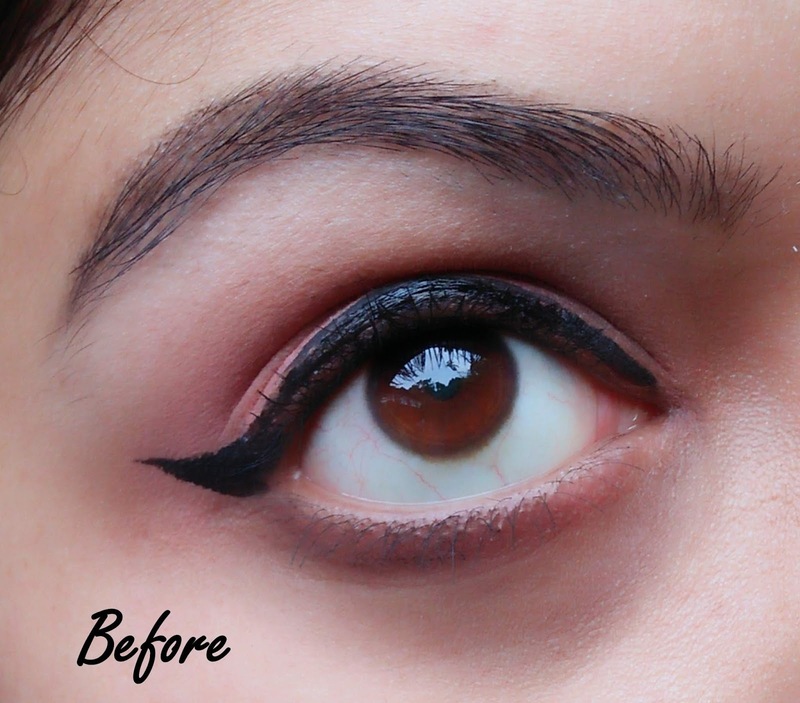 I was expecting similar results with this one as well since I was convinced that there is something wrong in the way I apply lashes (Mostly because everyone else seems to be fine with them!). But I was pleasantly surprised when the lash band of the ESQIDO lashes felt so soft and easily bendable. The lashes also looked SO much natural that I was amazed. As instructed, I applied the lash glue to the lash band and waited for few seconds for the glue to turn tacky. Unlike the Miss Claire lash glue which made SUCH a mess while during application owing to its squeezy tube, applying the Companion lash glue was such a breeze due to the fine precision tip applicator. No product was wasted! :D I could attach the falsies within two seconds on my eyes. And best part was that the lashes felt extremely lightweight and natural looking. Then, since I had chosen a very light volume variant for myself, I needed to check the adherence strength of the Companion glue on a heavier volume false lash. So I applied the glue on my PAC lashes which are a more dramatic volume pair. I was pleasantly surprised when the Companion glue could hold them quite well too :D Check the picture below. As much as I love the natural looking “Little Black lash”, I am more in love with the Companion glue I suppose ;) Such a perfect applicator which makes wearing falsies such an easy-peesy job.